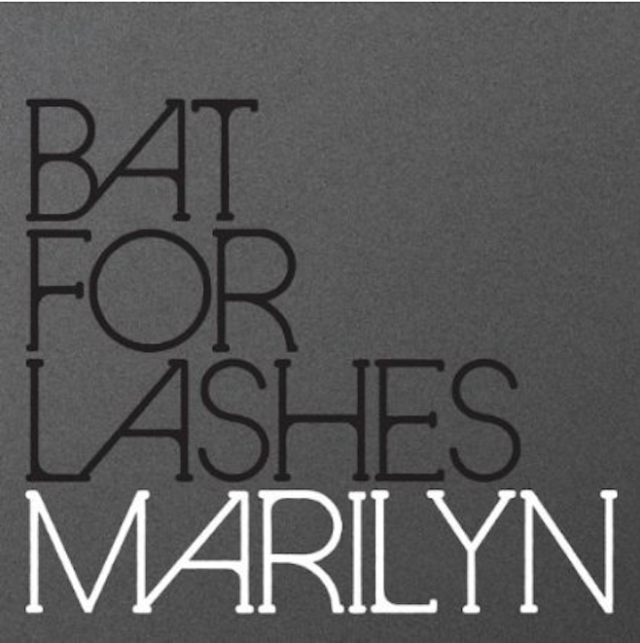 CREDIT: Bat For Lashes - "Marilyn"
Here’s a surging, starry new one from Bat For Lashes’ forthcoming The Haunted Man, a slow-burn called “Marilyn.” Hear it below. Download “Marilyn” for free at Amazon. The Haunted Man is out 10/23 on Capitol.